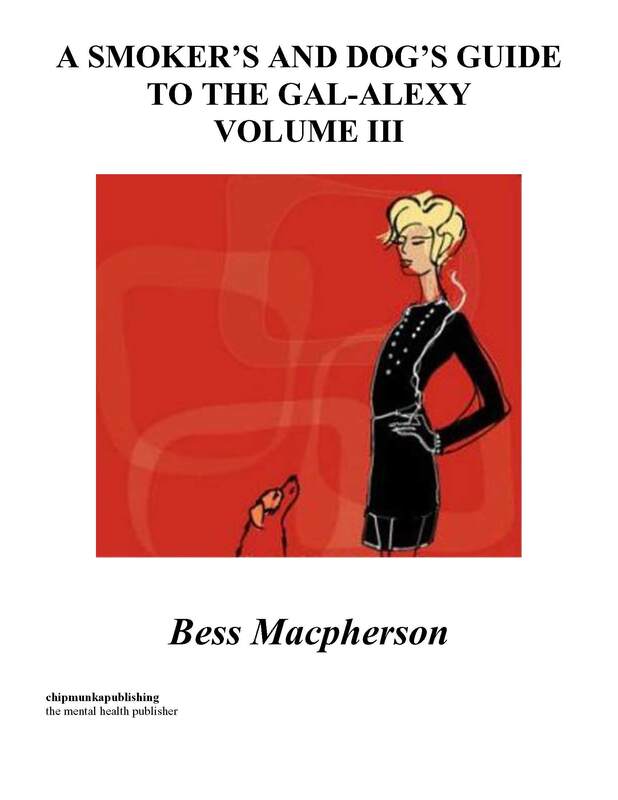 Bess is surely one of a kind, but at the same time she seems to be able to put words to what we are all thinking. A mental health services user, a divorcee who can do backstitch, a psychic and a lover of dogs, she has more than a couple of words to say on a variety of topics. Prepare yourself and your stomach muscles for a lot of laughter. The following volume of random thoughts is selected quotations, which have been gathered from notebooks written during the past two years. Although I’m an incurable party animal, I have come to realise that thinking deeply about all things that I am subjected to in this life is a fundamental part of my make-up. This book is hopefully a reflection of some of the lighter moments of such contemplation. At this stage in my journey, I feel more than ever that success should be gauged neither by financial reward or recognition. In truth, for me, it is much simpler; in a world of such despair and misplacement, if one person can somehow identify or even laugh at one of my thoughts then this book is a success. One of my favourite questions to pose to myself is: “Who in this world of ours is sane?” The older I get the more difficult this question has become. Nowadays I myself feel very privileged to be labelled insane. My official label is that I have bipolar, and I have certainly experienced some very manic episodes, but perhaps, like so many, my greatest error in the eyes of those who pride themselves on their sanity is simply being too human. A simple explanation of mania would be to say it’s due to a chemical imbalance in the brain. In my case this is true; however, there’s more to the story. In trying so desperately to “fit in” and be “normal” I too often found myself conforming to ideals which were not my own, living a lifestyle defined by things which, in the end, come to hold little spiritual value. In short, the invisible straitjacket was tight around me long before the ensuing emotional explosions deemed me worthy of a physical constraint. Luckily, mania is very easily treated, unlike the more common and dreaded depression.